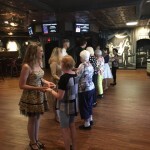 The Watermark at Trinity hosts a variety of classes every single month. 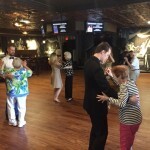 Classes are taught by outside vendors, residents, and even team members. 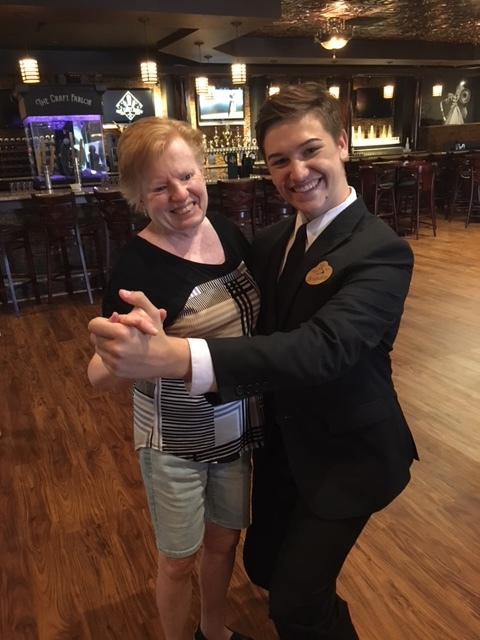 The Community Life Director, Christina, is a competitive Ballroom Dancer at Arthur Murray Clearwater (formerly Arthur Murray Palm Harbor). 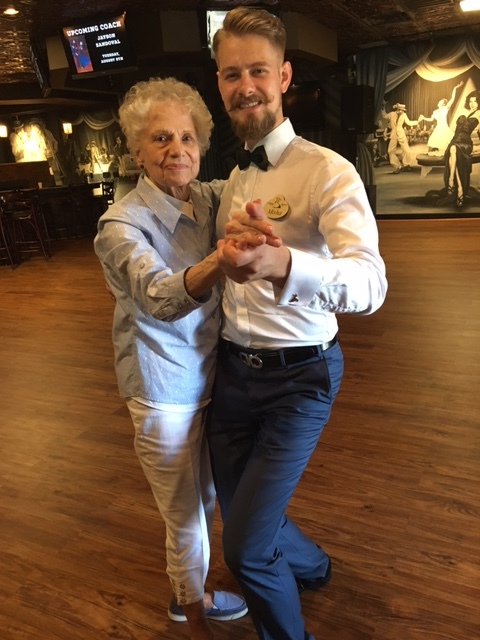 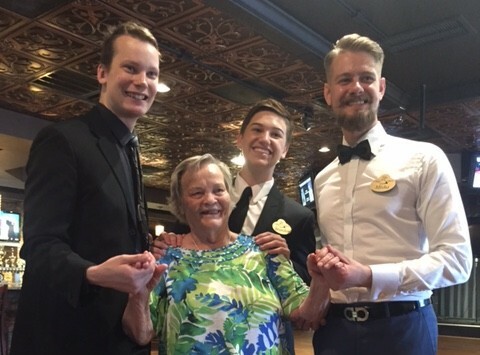 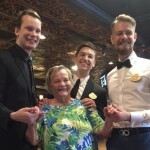 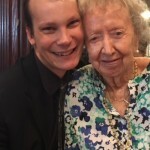 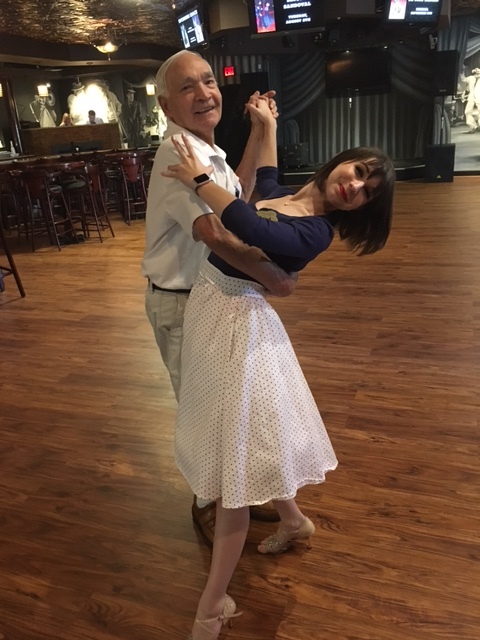 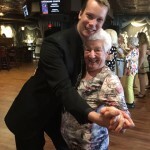 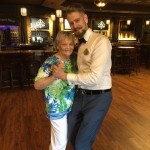 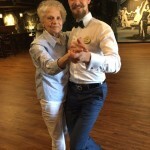 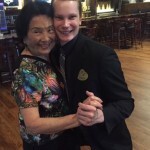 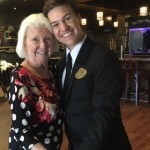 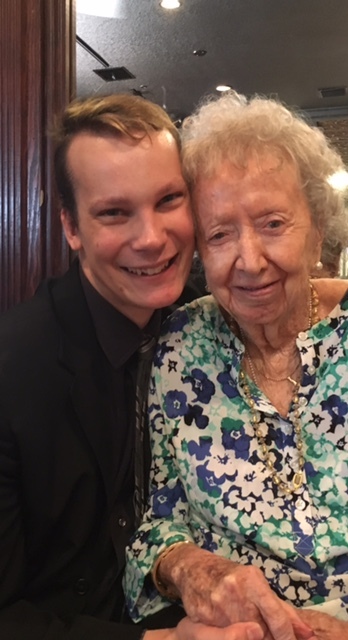 She has been teaching a Ballroom Dancing Basics class to her residents each month but decided to try something different in July. 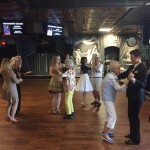 National Dance Day is a celebration that began in 2010 by the co-creator of So You Think You Can Dance, Nigel Lythgoe. 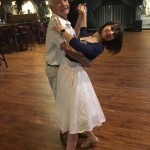 The goal of this campaign is to encourage Americans to embrace dance as a fun and positive way to maintain good health. 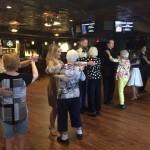 Each year, a dance routine is created and shared online for anyone to learn. 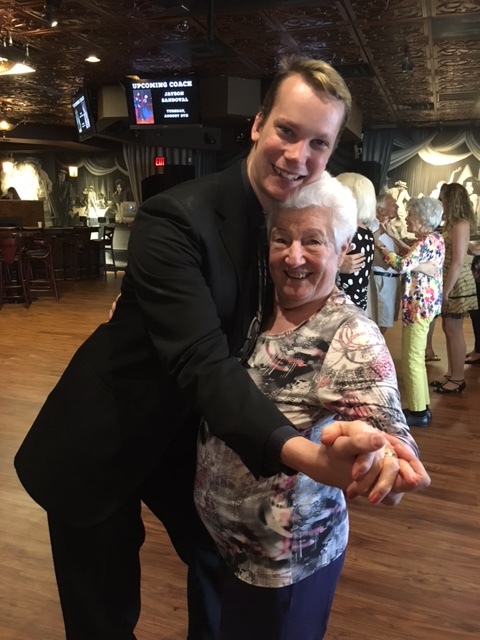 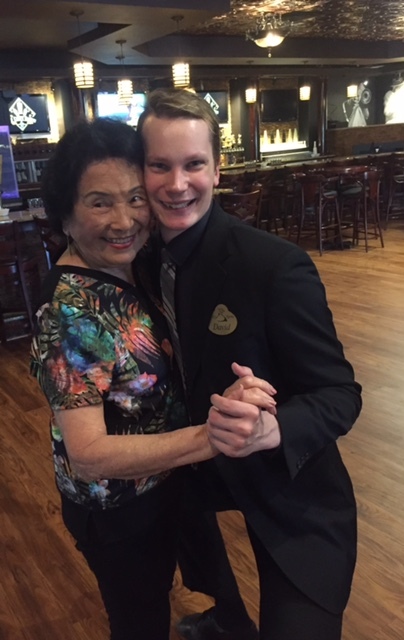 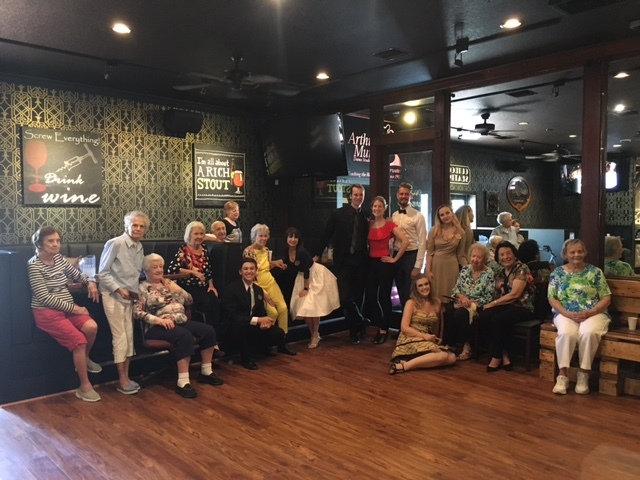 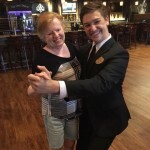 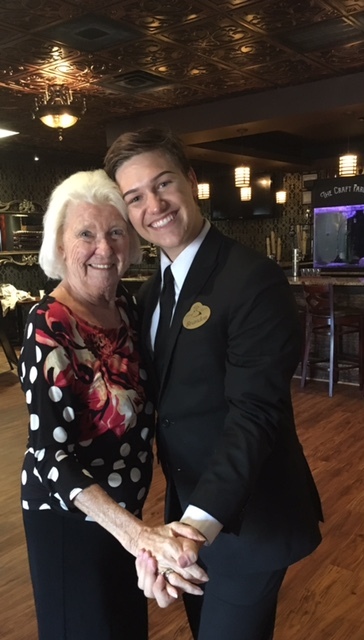 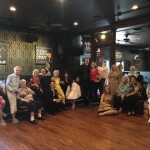 In honor of National Dance Day which was Saturday, July 29th, residents at The Watermark at Trinity went to Arthur Murray Clearwater and performed a section from the routine! 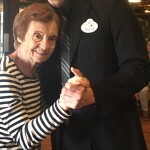 The video is available below. 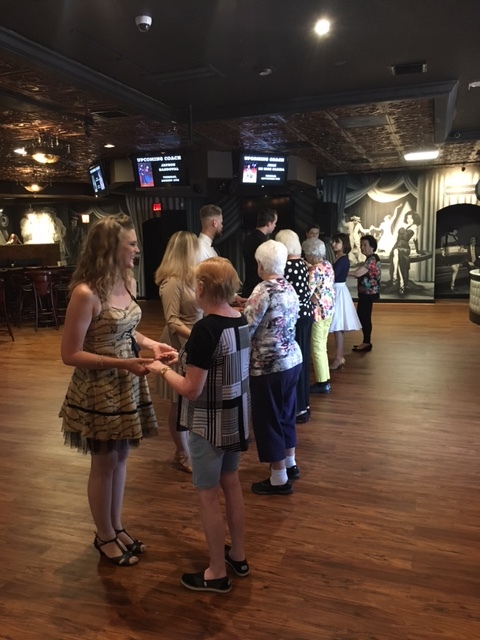 Following the routine, residents lined up to take a Waltz lesson led by David, the studio’s Artistic Director. 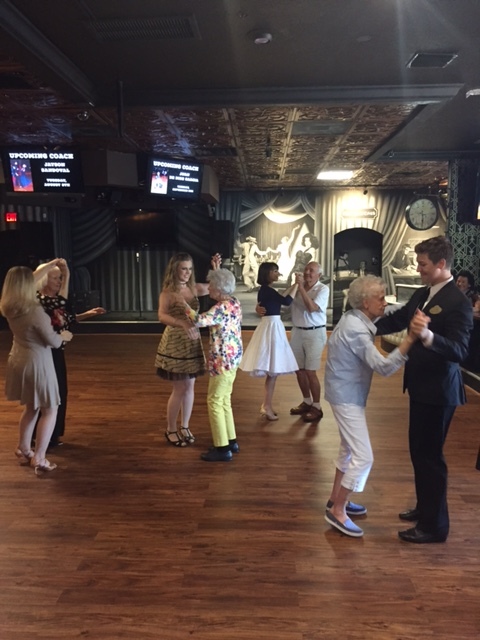 The five other instructors joined the residents and led them around the dance floor! 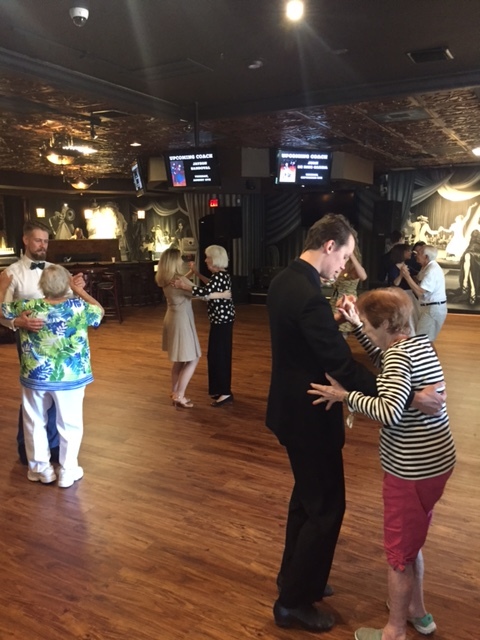 The afternoon was filled with beautiful music, great memories, and wonderful dancing! 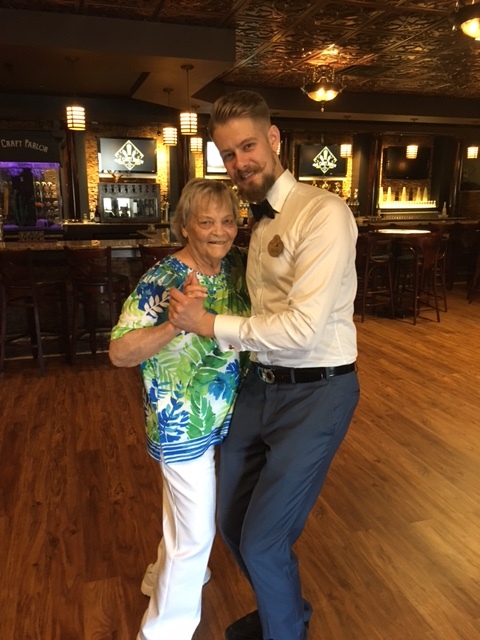 A big thank you to Lania, the studio owner, David, Misha, Megan, Sarah, Brandon, and Veronica for giving the residents an amazing experience they will never forget! 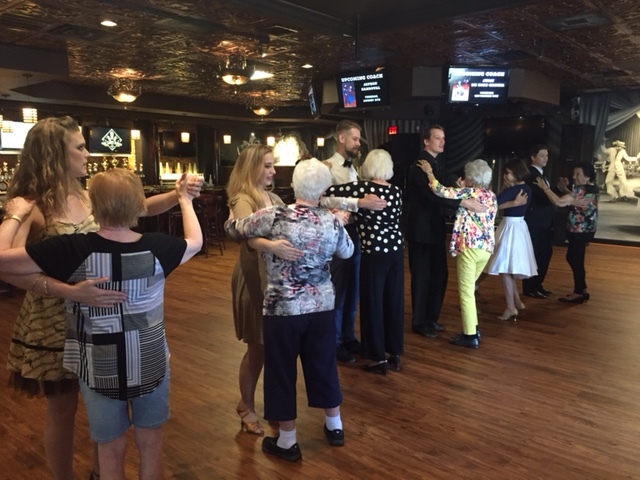 Residents at The Watermark at Trinity and Instructors at Arthur Murray Clearwater performing the National Dance Day 2017 routine!